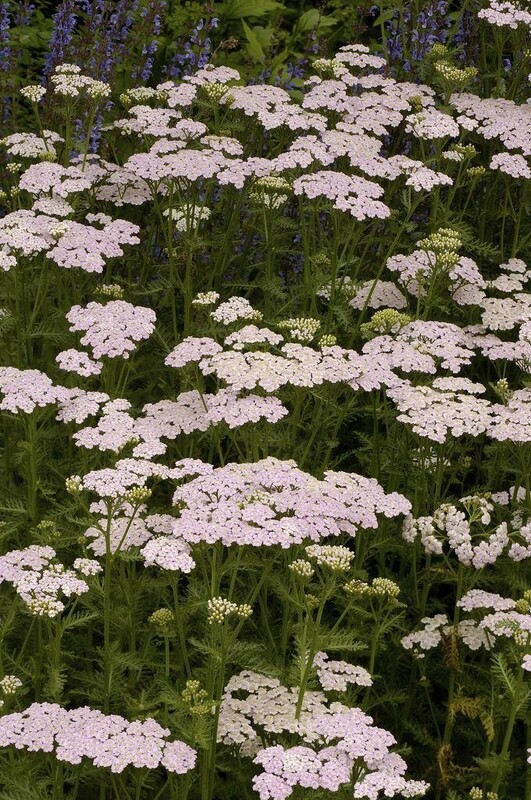 Large, flat flowerheads of bright magenta-pink flowers in late spring and early summer above fern-like, dark green leaves. 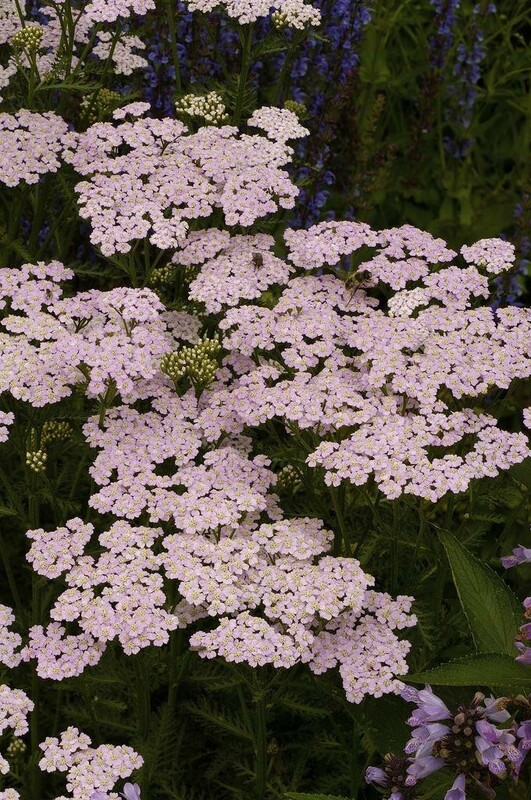 This vigorous yarrow is perfect for a sunny border. Resist the urge to cut the plant back in autumn as the flowerheads and stiff stems look lovely frosted in the winter garden. Supplied in an approx 3 Litre container.